Butch Walker has announced that Cassette Backs is available on all digital service providers and for another limited run on vinyl exclusively via Butch’s webstore. 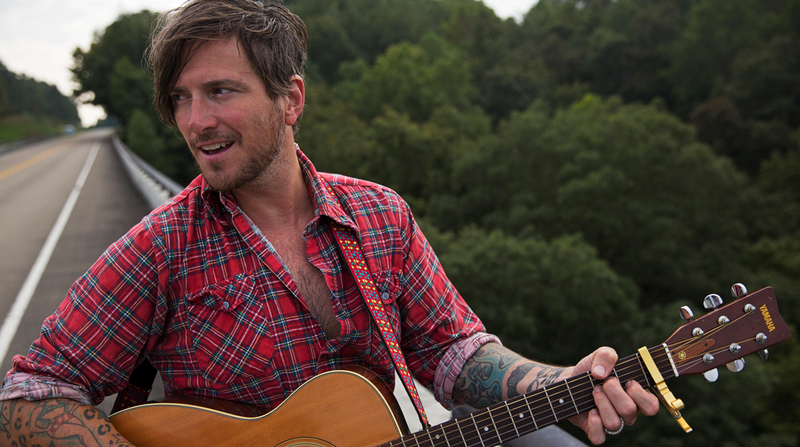 Butch Walker Covers "Eye of the Tiger"
Hear Butch Walker's cover of "Eye of the Tiger." Craig Manning reflects on Butch Walker's fourth LP 'Sycamore Meadows' for its 10th anniversary.